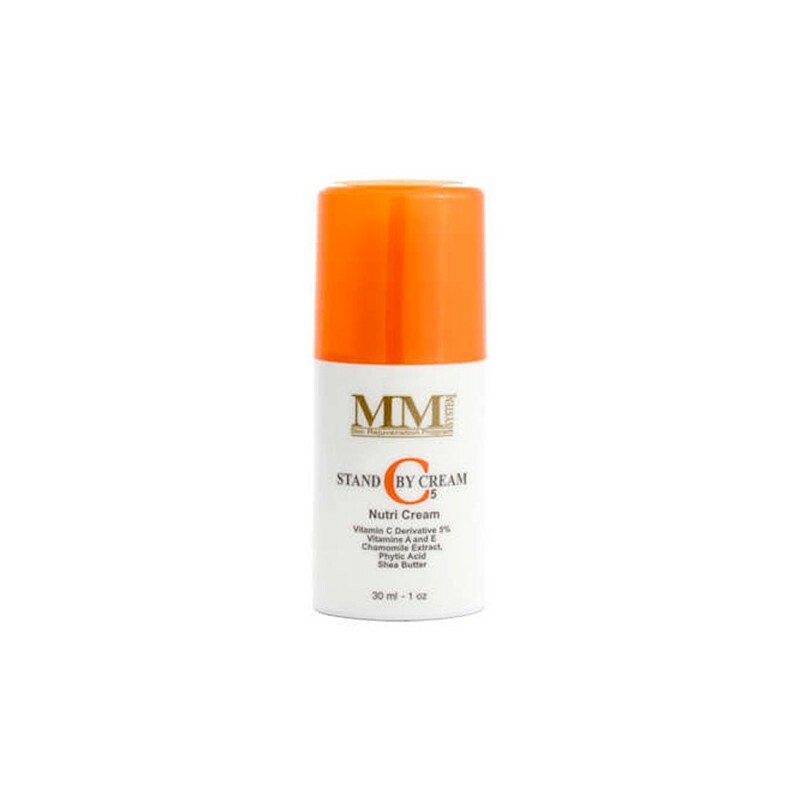 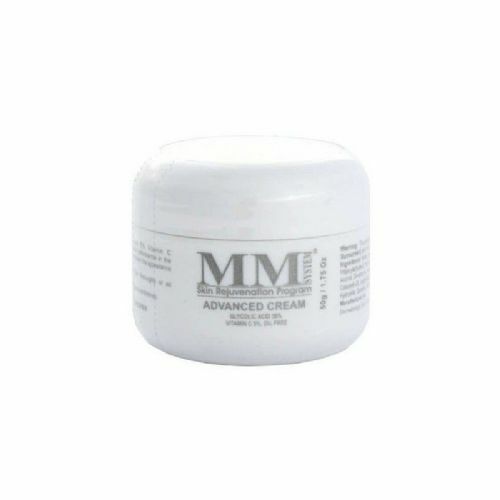 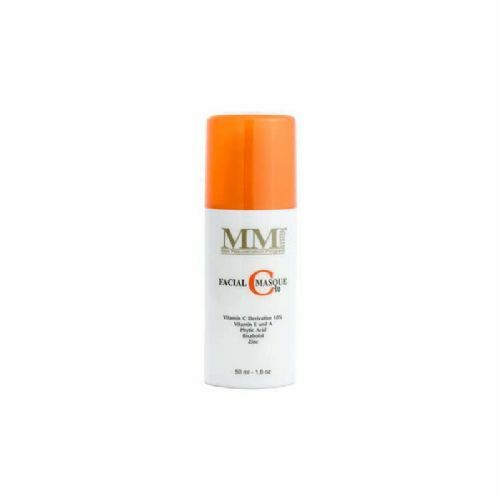 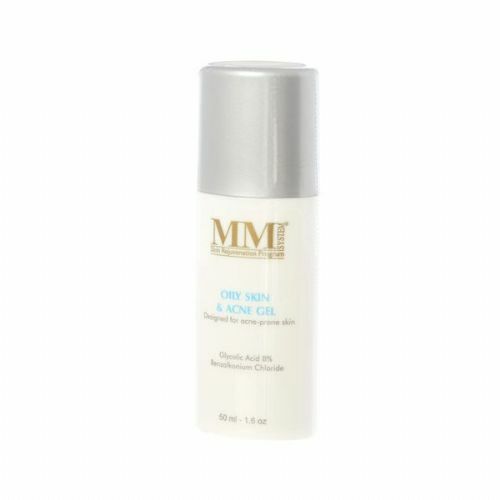 Mene & Moy Stand By Cream C5 is a formulation containing a special antioxidant complex which synergically performs a scavenger affect of the skin's free radicals. 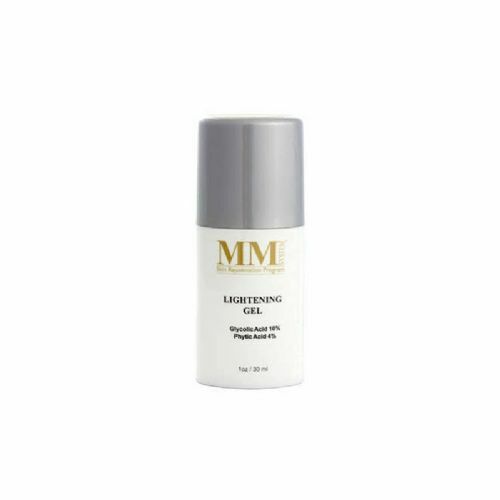 The continued use helps smooth the skin & can texturise & tone skin to a healthy & radiant glow, and reduce the signs of aged skin. 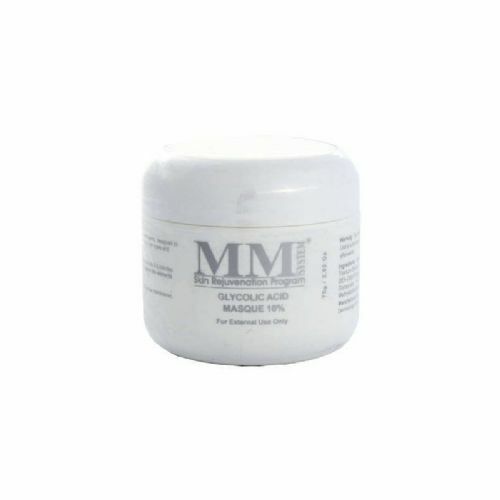 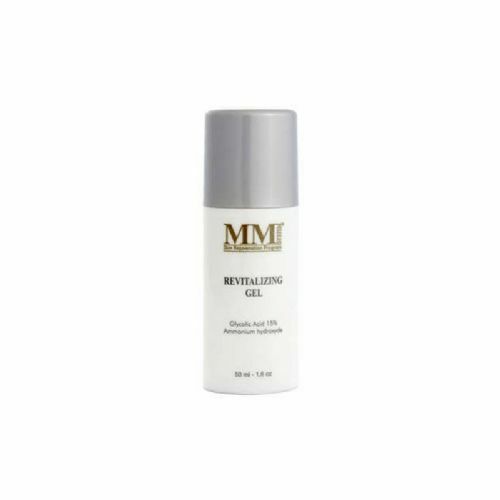 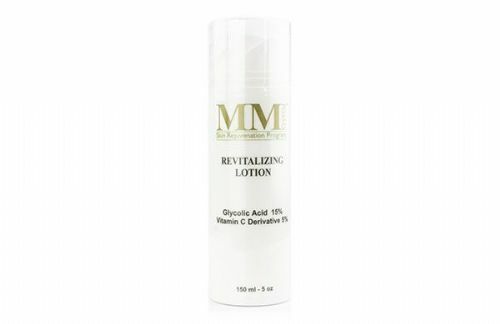 Vitamin C 5%, phytic acid 4%, vitamins A and E, grapeseed extract soothes the skin and encourages maximal collagen production following therapeutic peeling and when the skin is irritated by retinoic acid or hydroquinone. 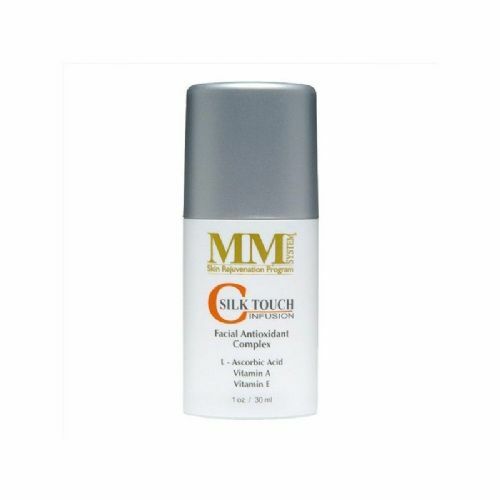 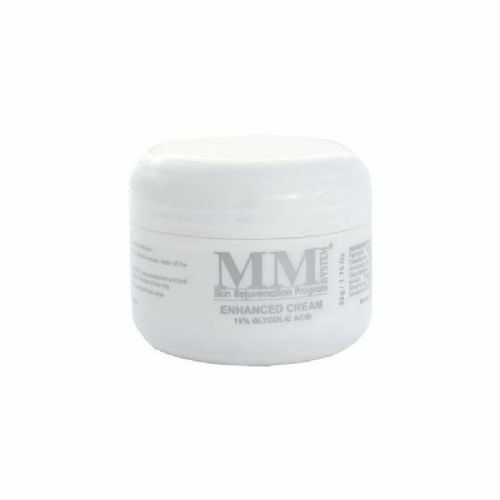 The addition of shea butter, bisabolol and chamomile extract makes this cream soothing and intensely moisturising. 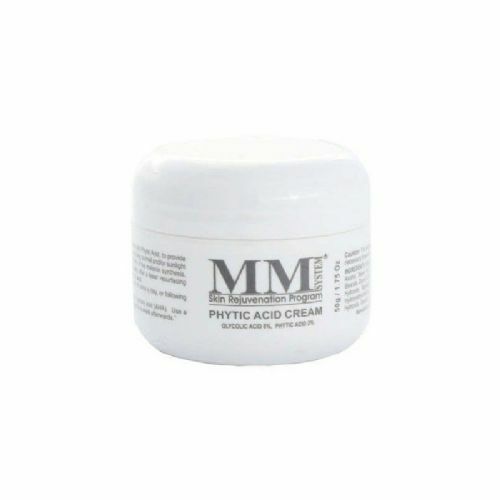 pH 7. 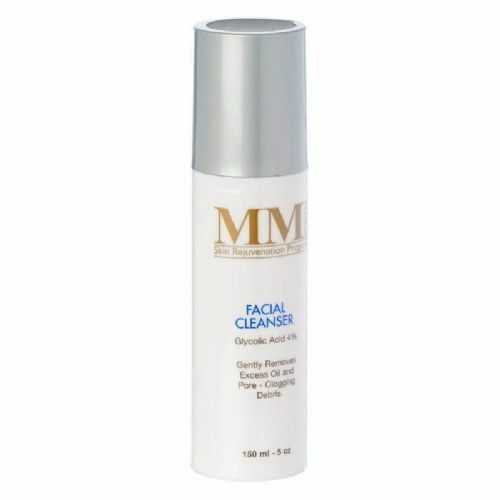 After cleansing & drying skin thoroughly, apply sparingly to face & neck. Use twice daily or as recommended.